be quiet! 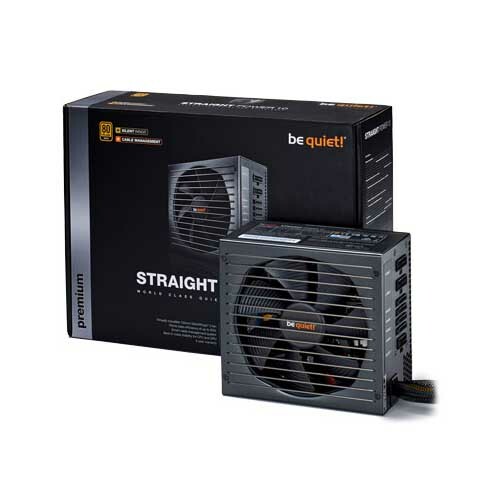 Straight Power 10 600W CM provides a new level of silent performance for systems that demand whisper-quiet operation and efficiency without compromising on power quality. Improved cooling with use of a 135mm Silent Wings 3 fan with an advanced fan frame ensures operation that is extraordinarily quiet. 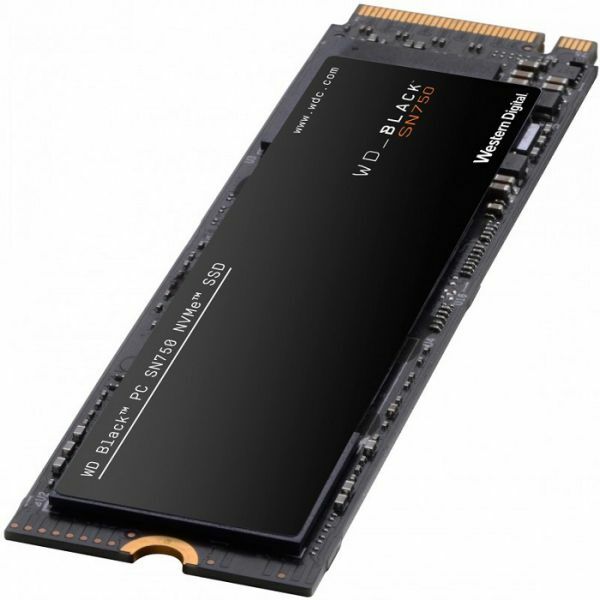 Improved power circuit technology delivers 80PLUS® Gold power efficiency (up to 93%) and stability unmatched in its class. 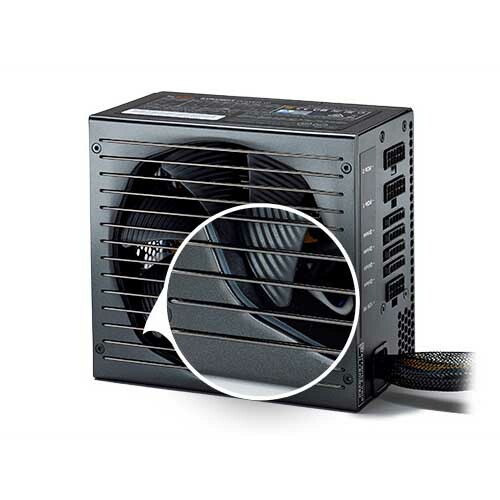 User-friendly cable management, powerful GPU support and reliability enhanced by premium 105°C-rated parts make this PSU a ‘Best Choice’ whether you are building a new system or seeking a better, quieter replacement for an existing system.